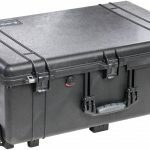 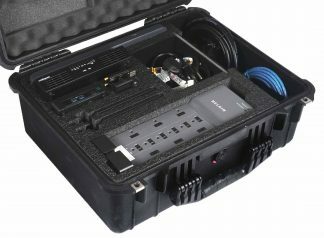 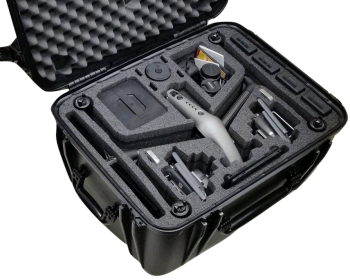 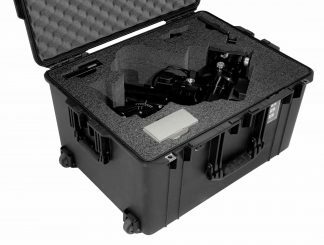 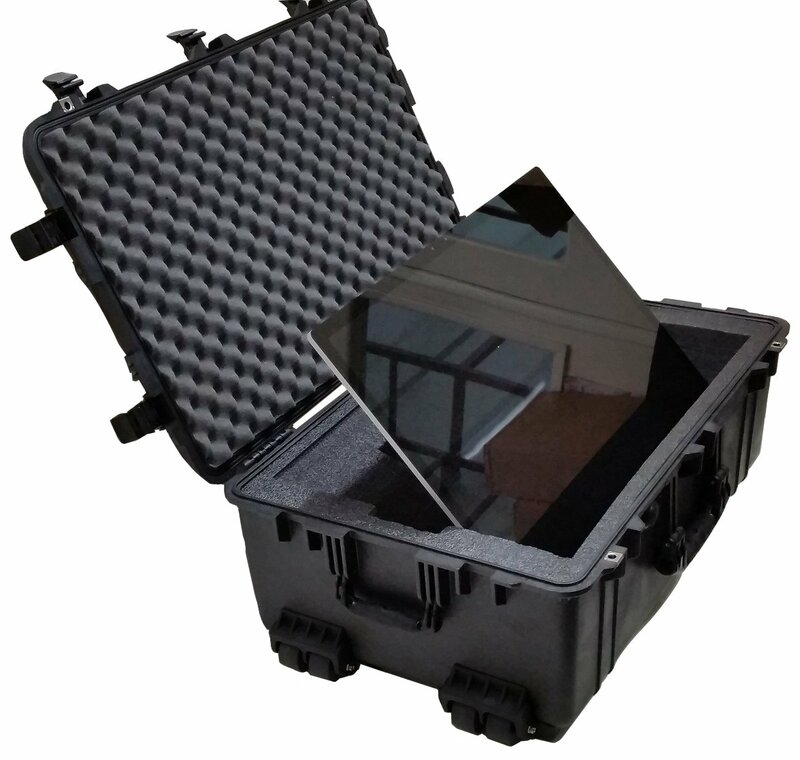 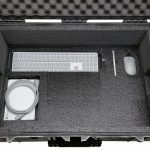 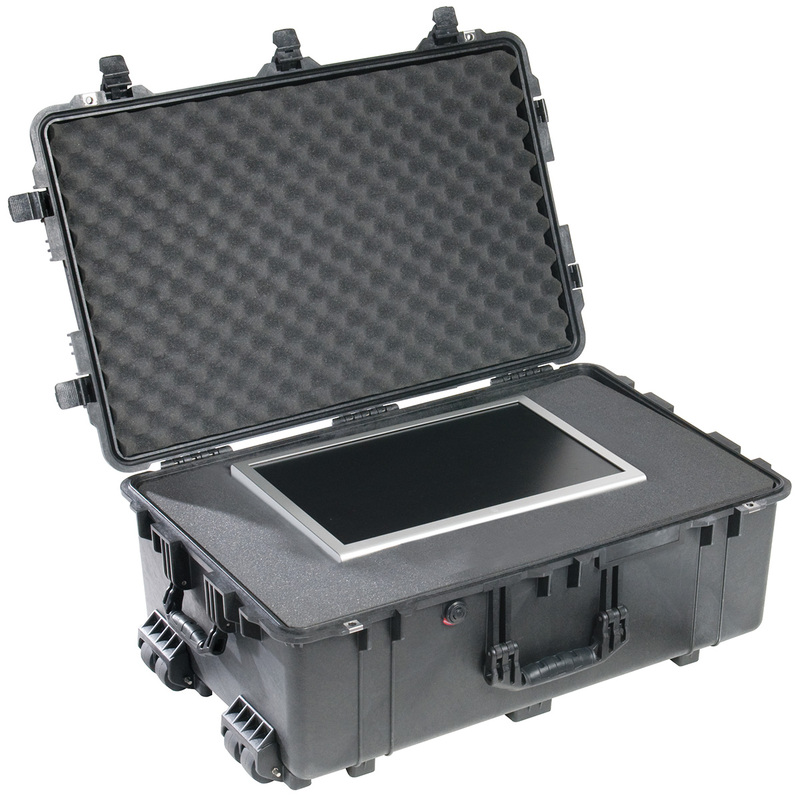 Case Club’s exceptionable durable, watertight, dustproof, and corrosion proof case is built to protect the Microsoft Surface Studio or Studio 2 from almost anything the world can throw at it. 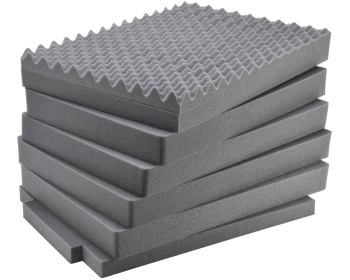 The pre-cut foam insert includes a removable wedge feature that perfectly aligns the back of the computer stand for stability and durability. 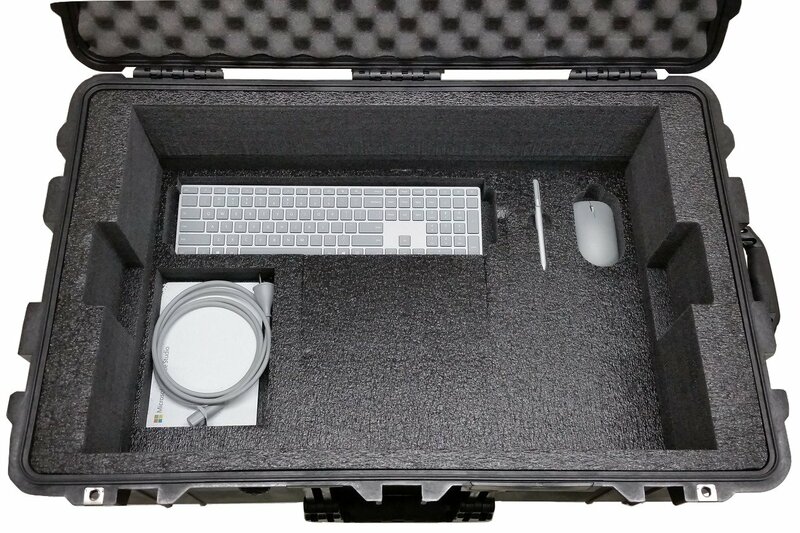 Underneath the computer stand are accessories for the Surface keyboard, mouse, pen, and power cable. 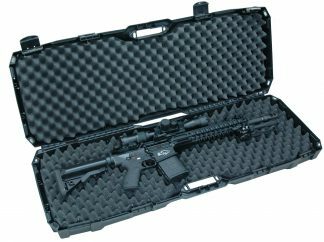 Military grade closed-cell polyethylene will last for decades and protect your items. 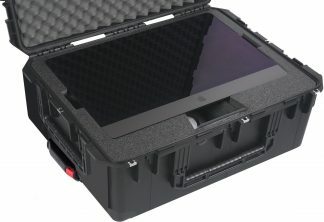 With built in tilt wheels and extension handle, this case makes transporting the Microsoft Surface Studio easy. 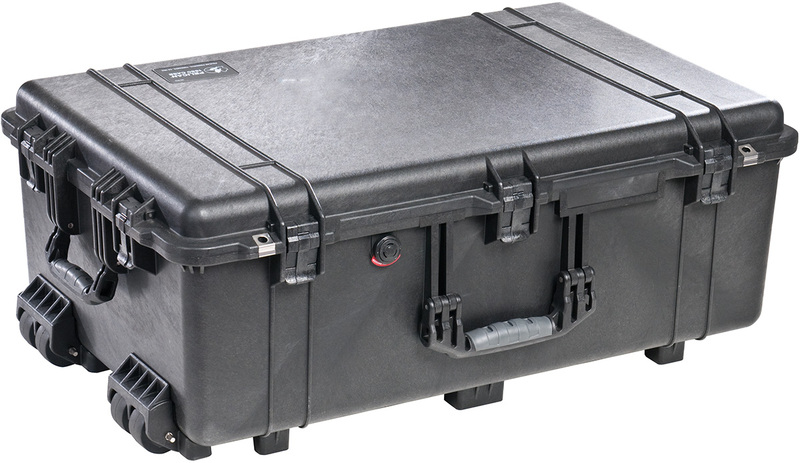 Padlockable holes are added to make sure these items are safe & secure. 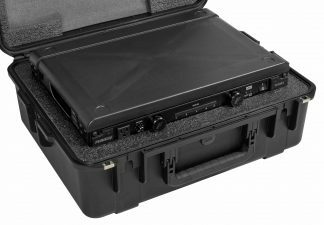 Also includes an automatic purge valve for quick equalization after changes in atmospheric pressure when traveling to high altitudes. 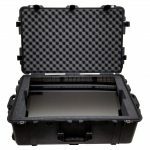 Protect your investment, buy Case Club. 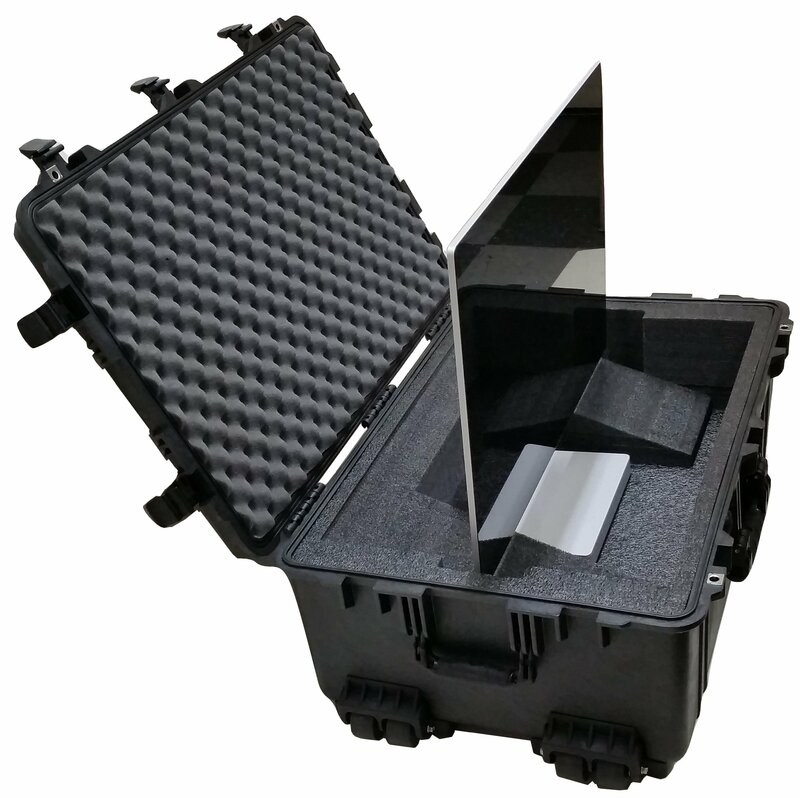 Answered by the admin	This case will fit both the Microsoft Surface Studio and the Microsoft Surface Studio 2, as the difference between the two systems is purely internal hardware. 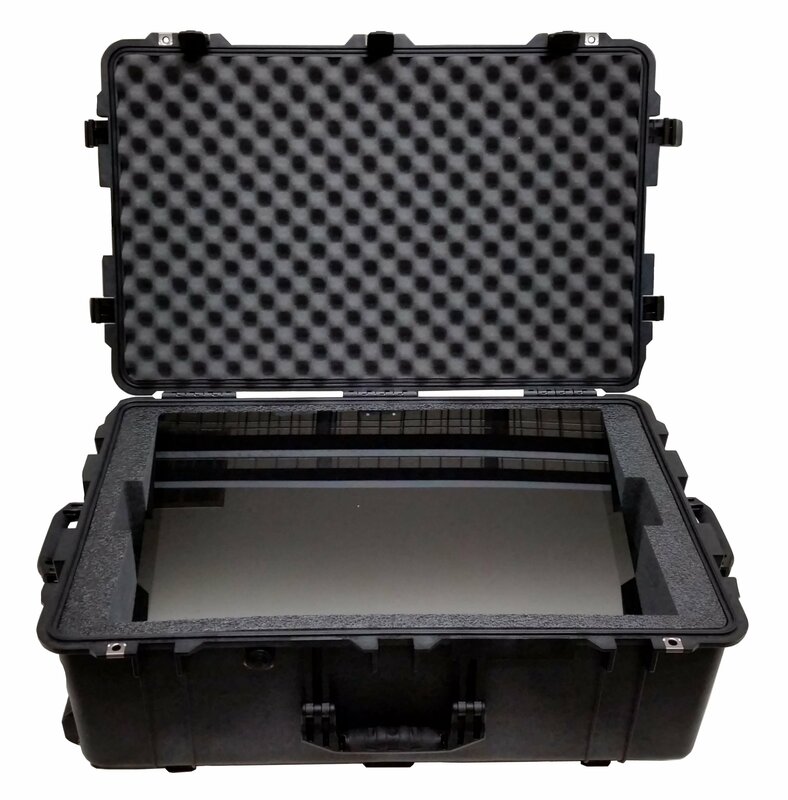 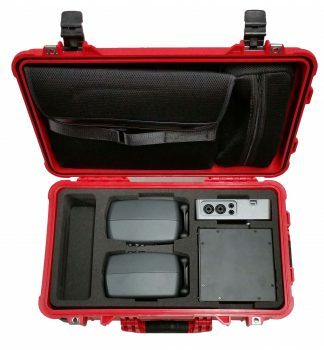 To get extra customizations such as extra hdd slots, we would need to do a custom foam insert, which would have increased pricing and lead time. 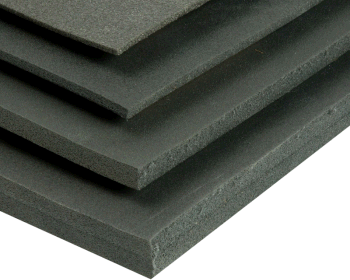 For a custom foam insert please call 877-412-2737.